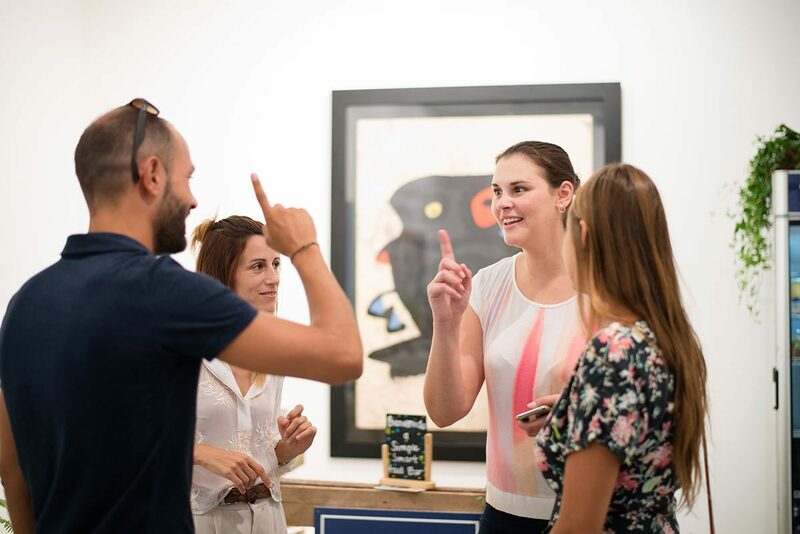 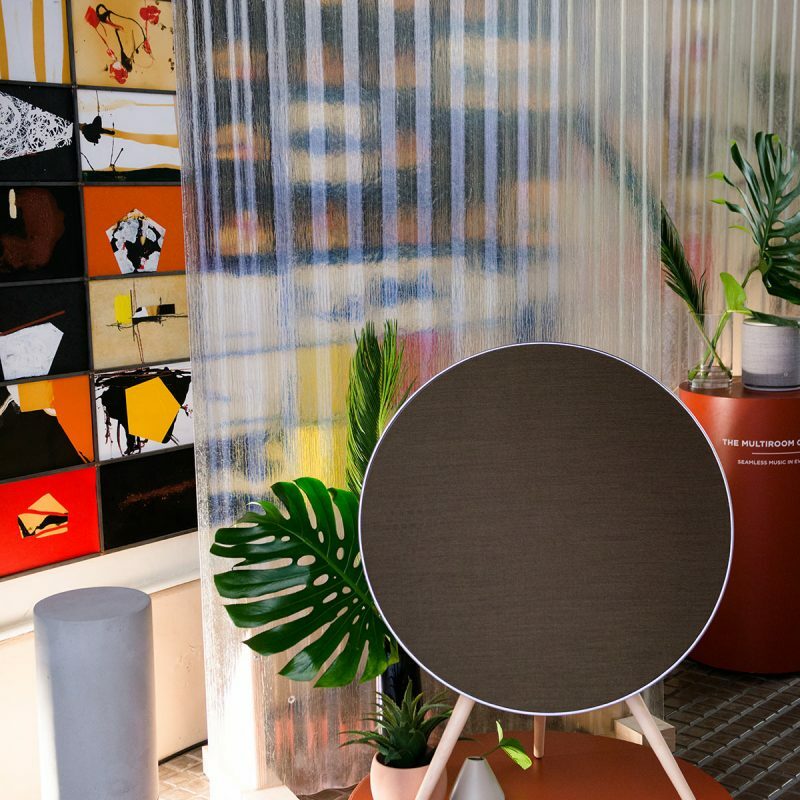 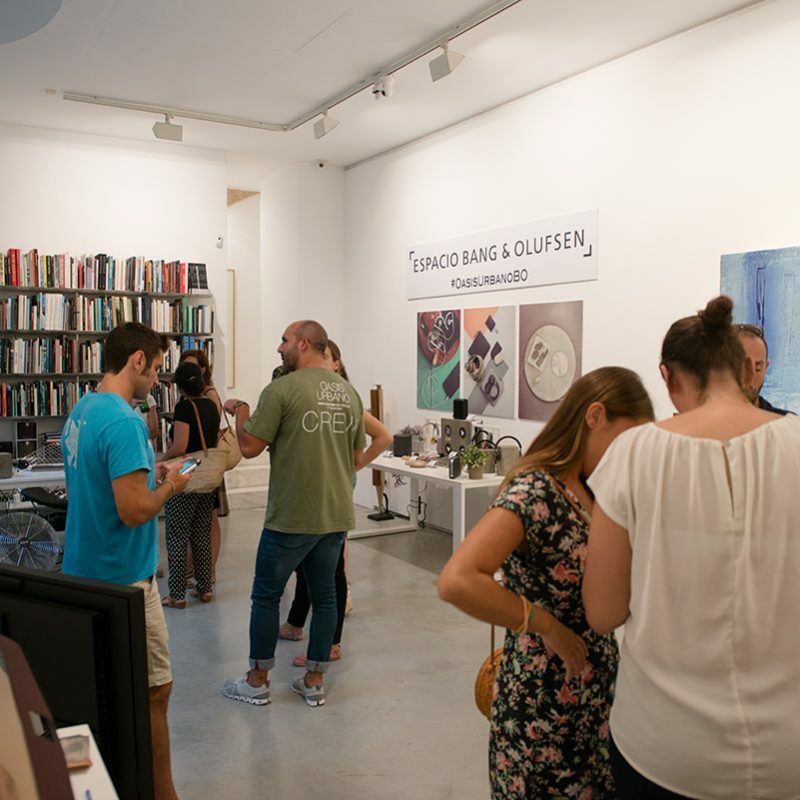 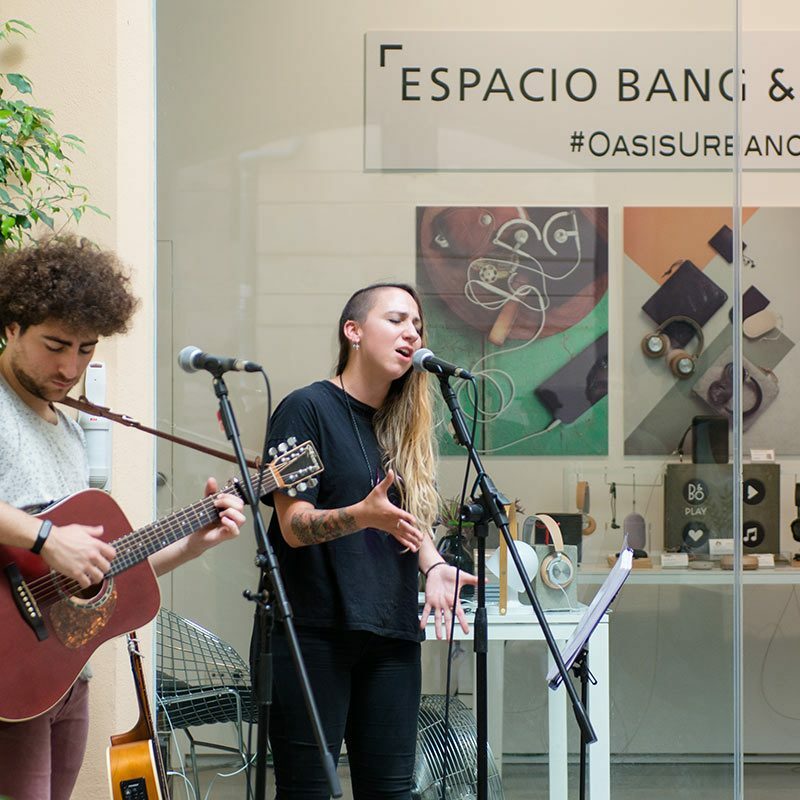 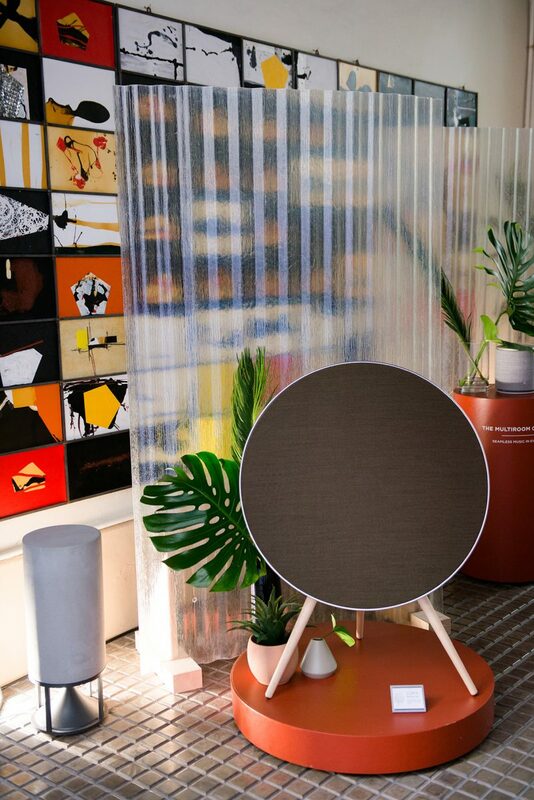 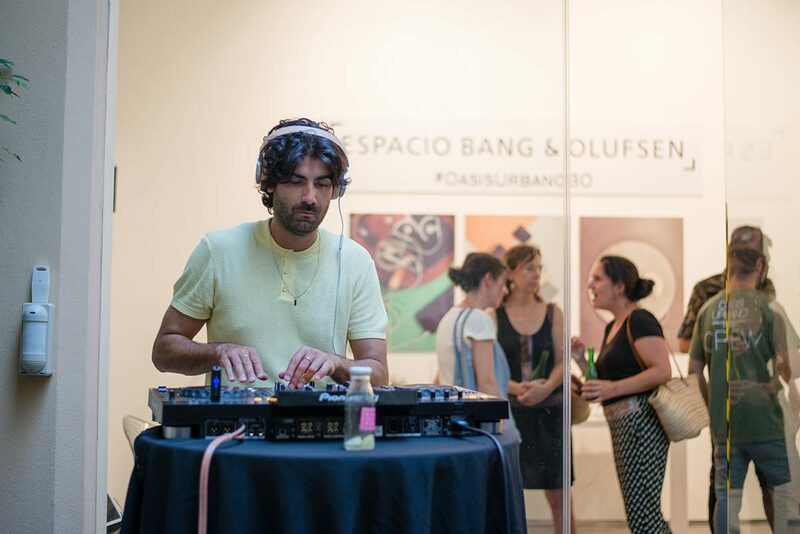 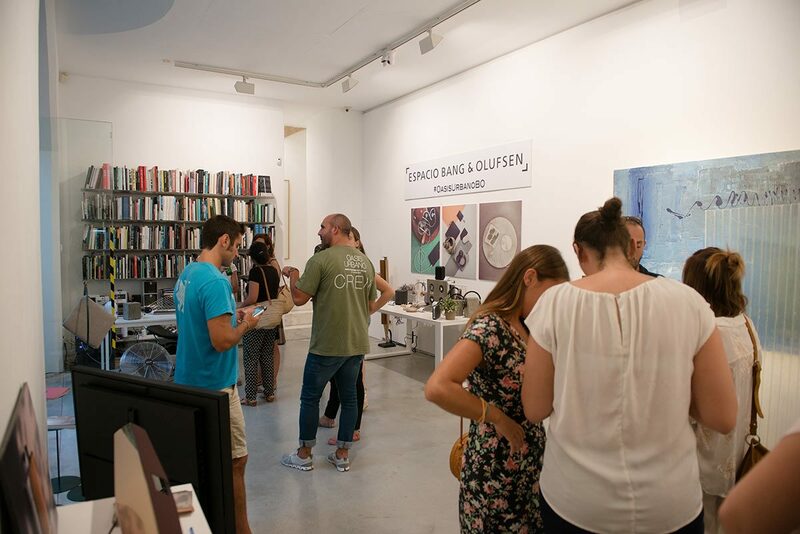 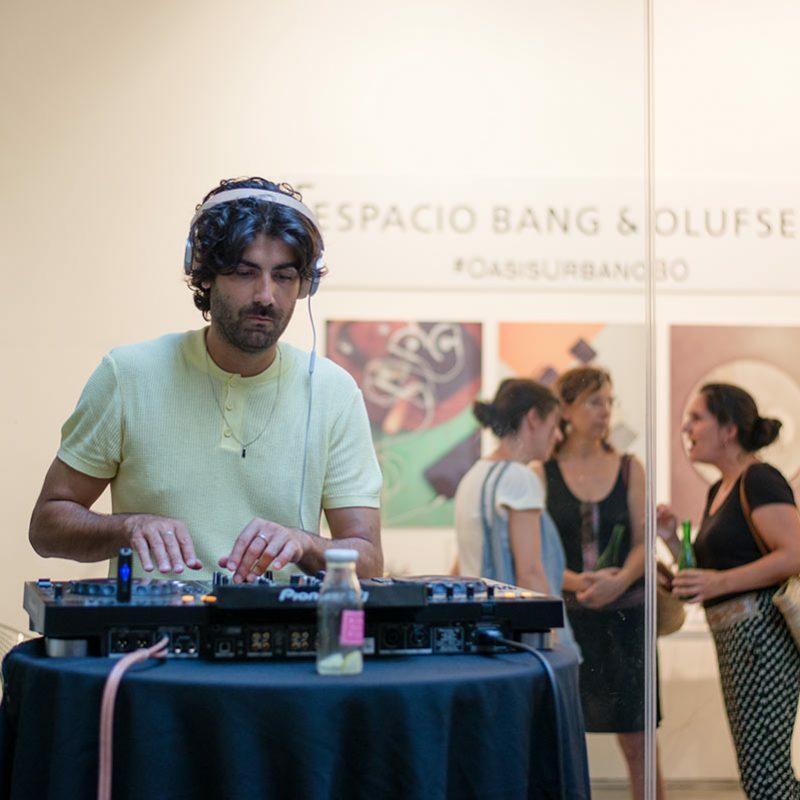 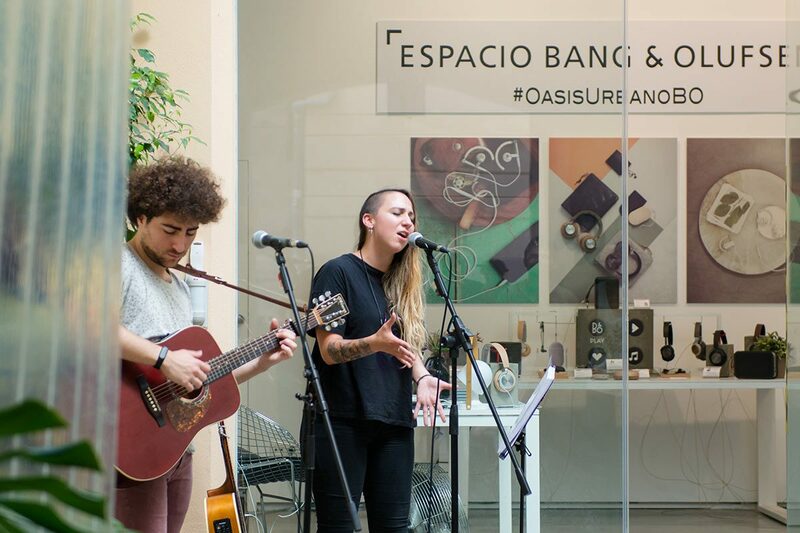 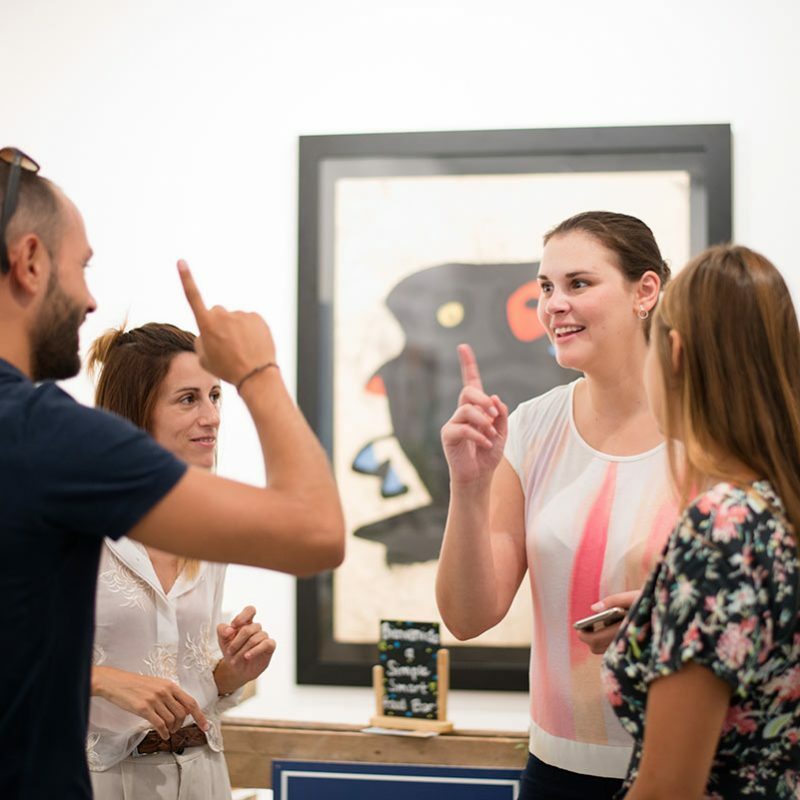 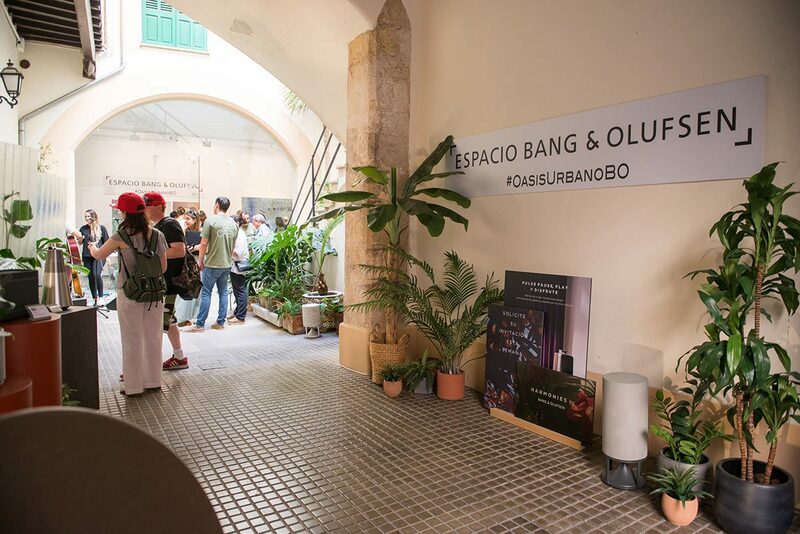 Cool contemporary art space Altair Gallery was the venue for the ‘Urban Oasis’ Pop-Up Store event organised by Espacio Bang & Olufsen. 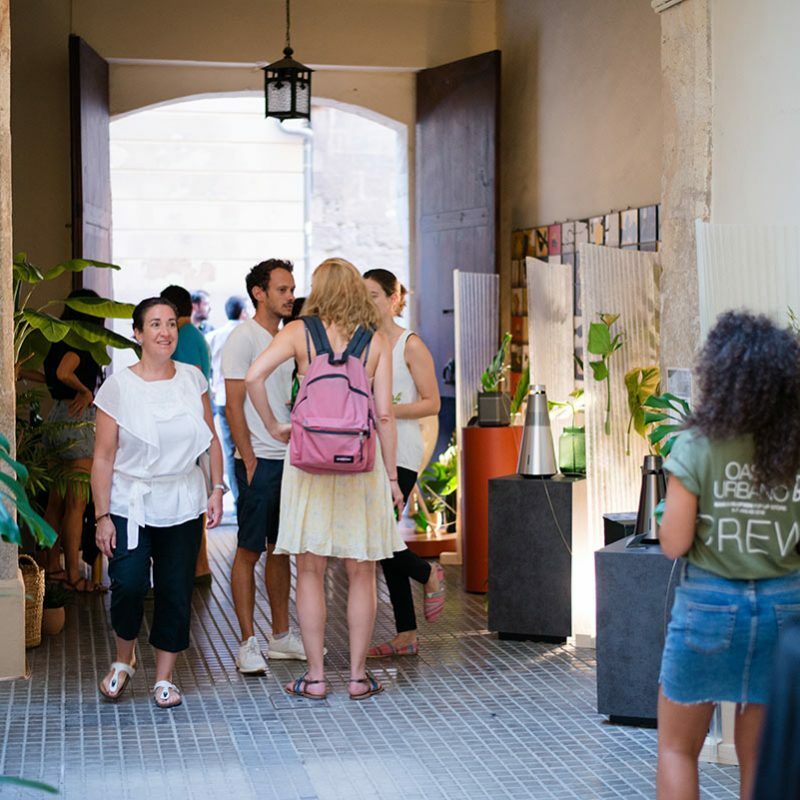 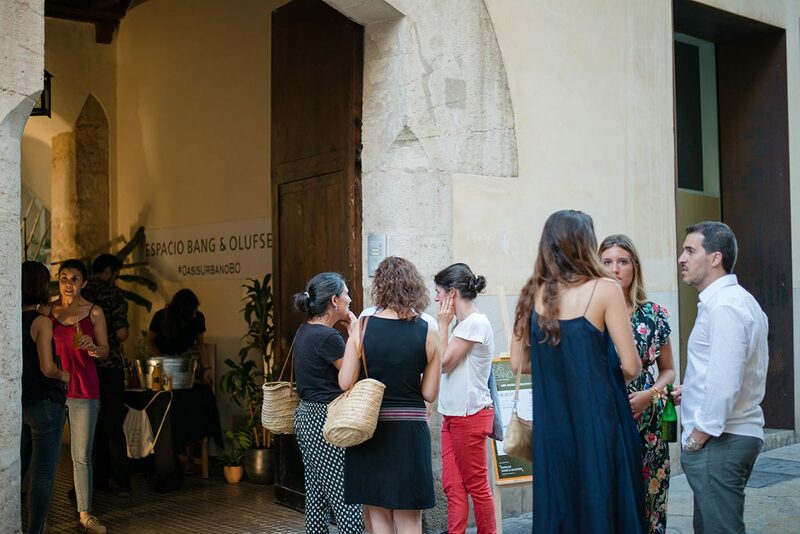 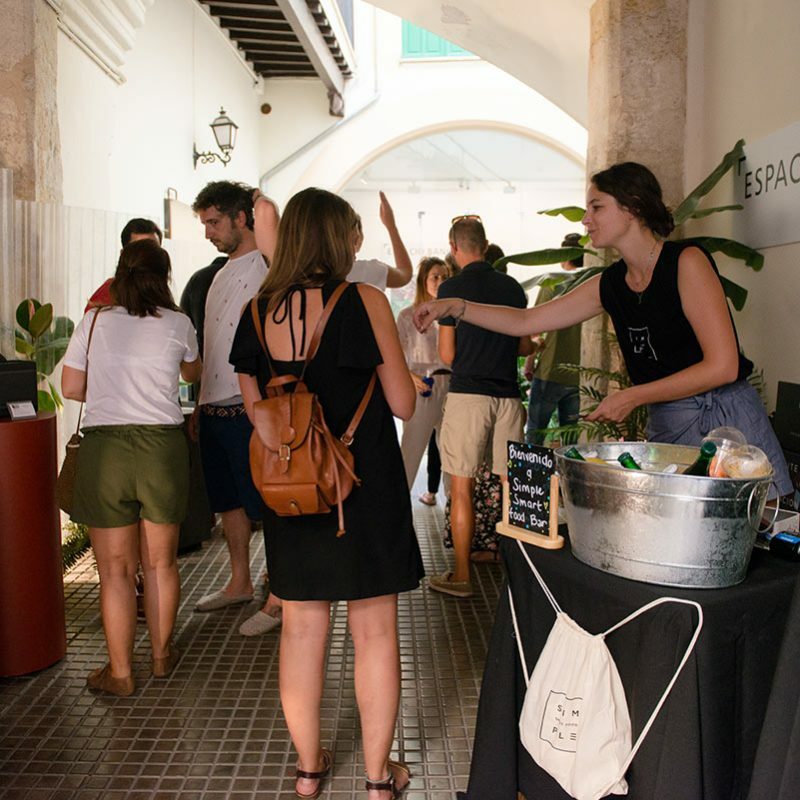 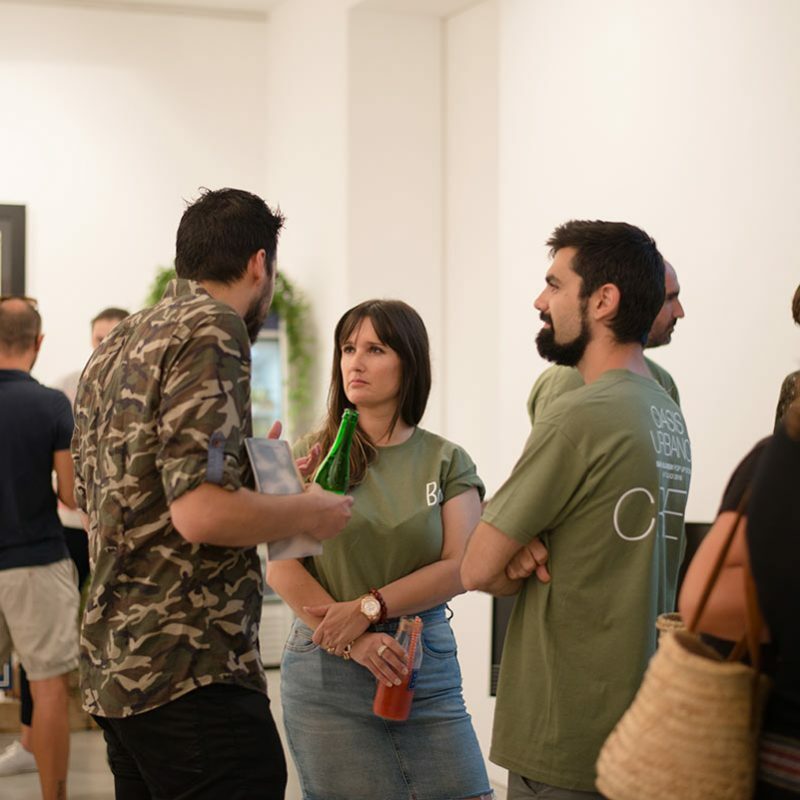 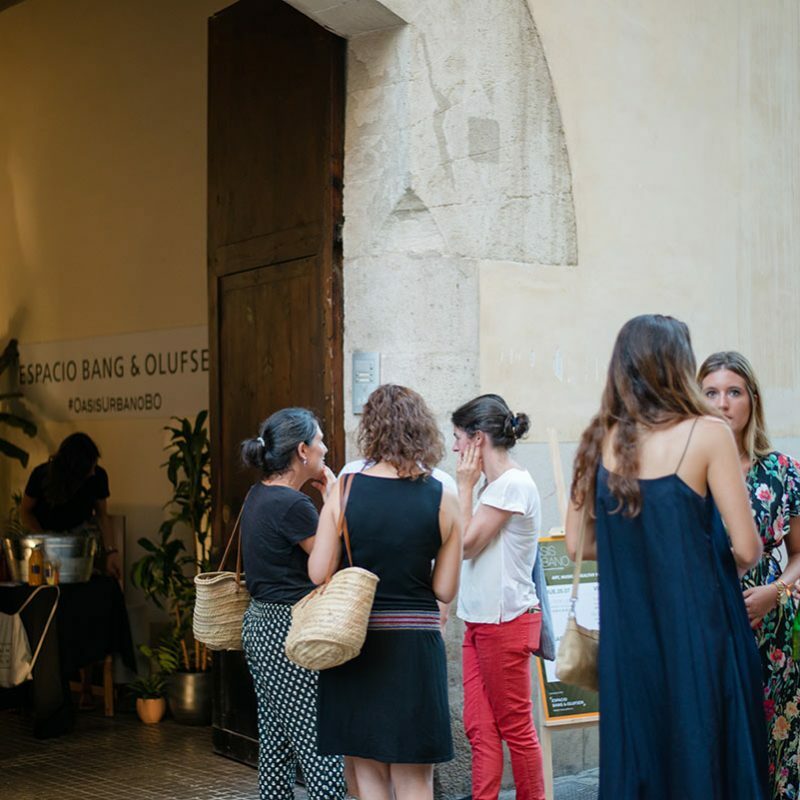 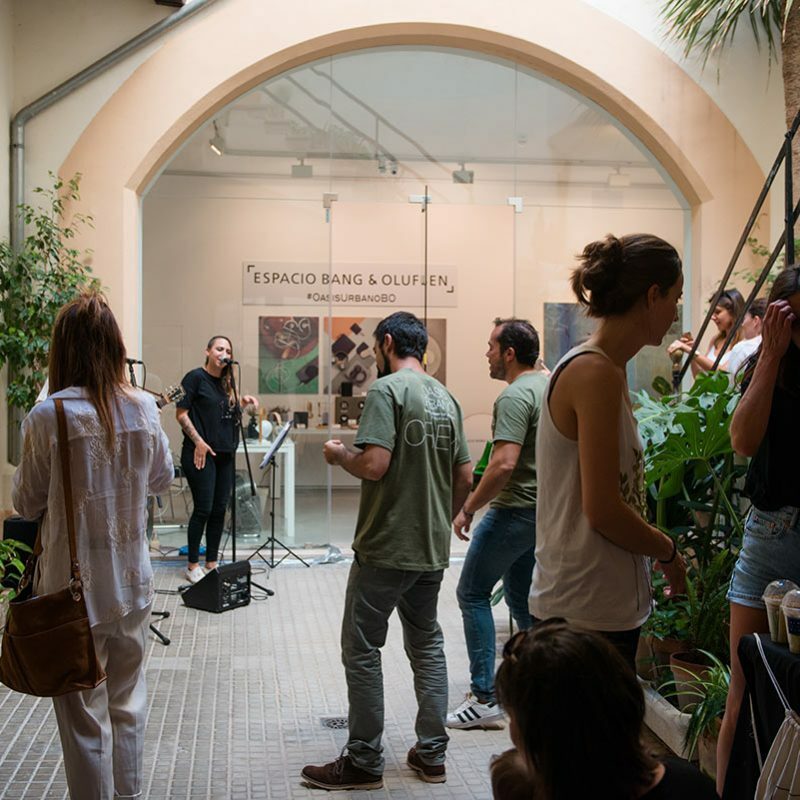 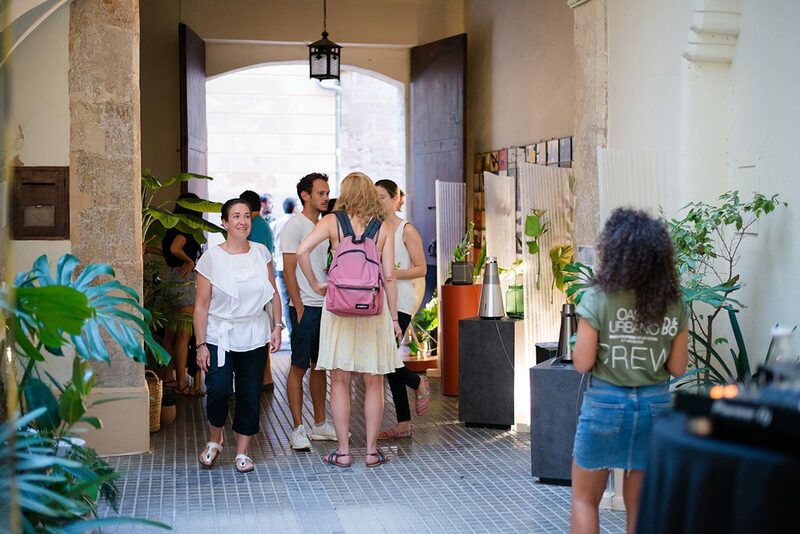 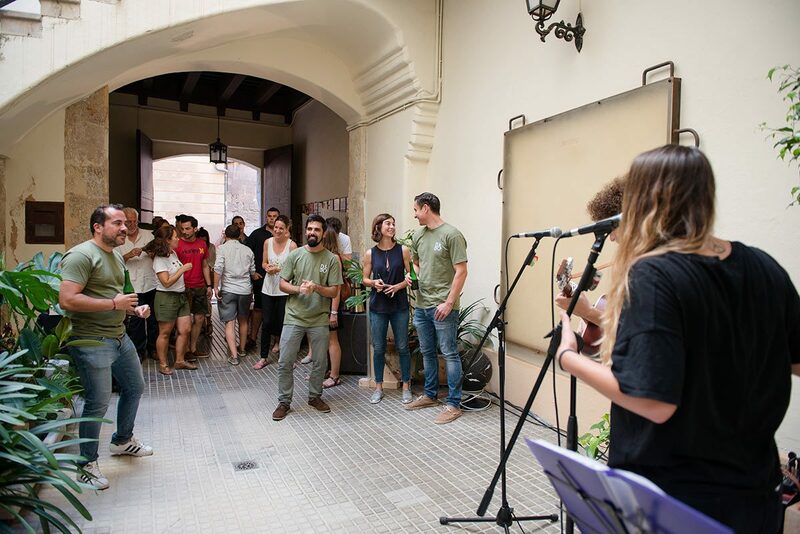 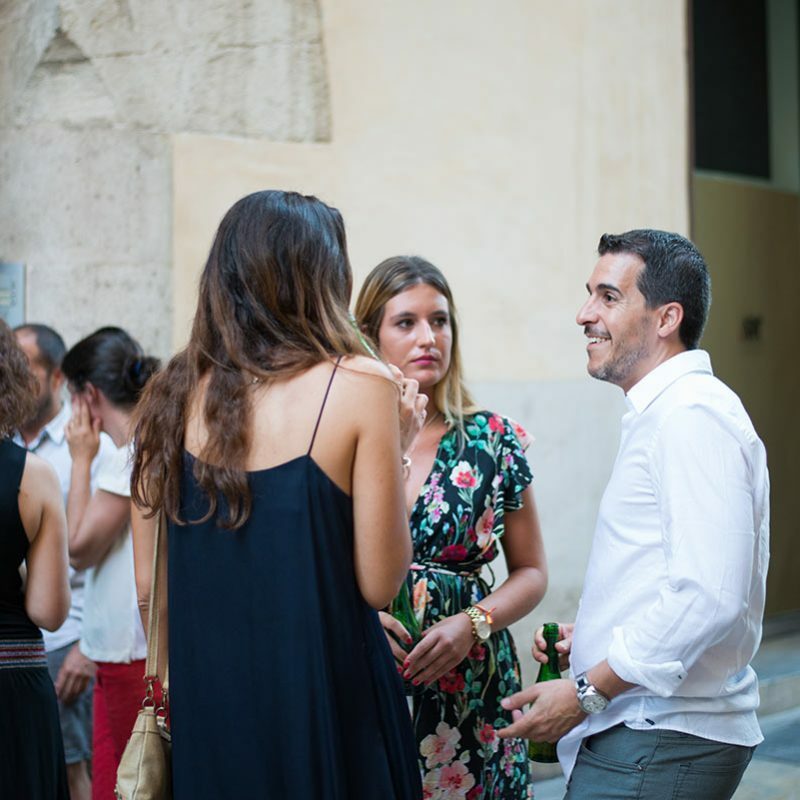 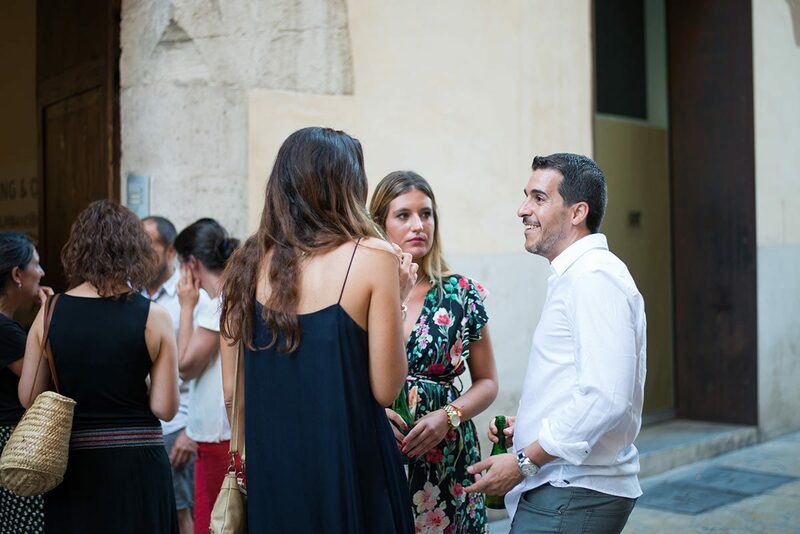 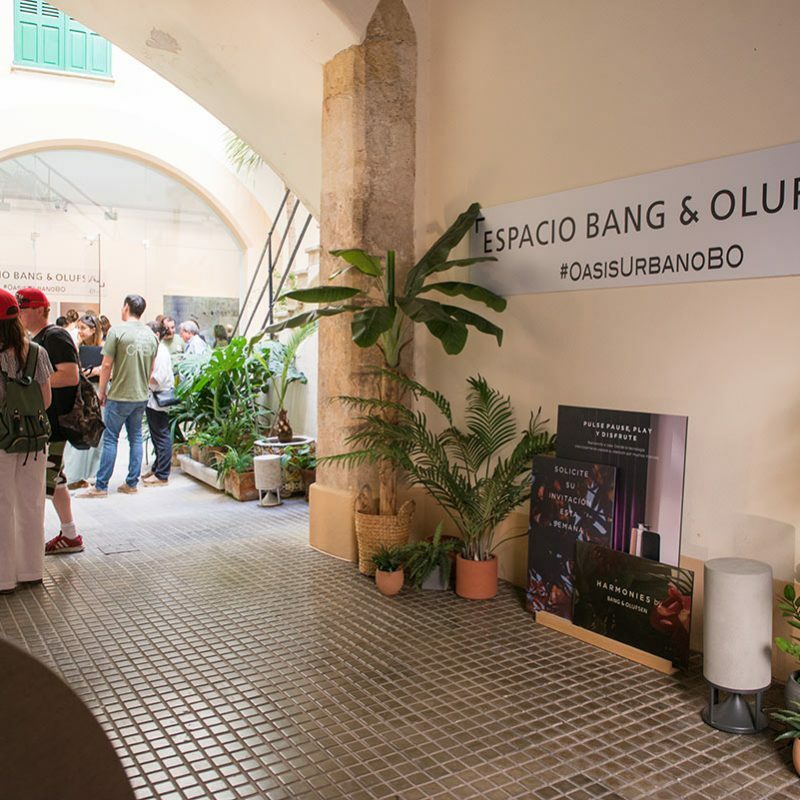 Open to the public, the hip happening in Palma old town was inspired by the nature of Mallorca and the values of ecological design. 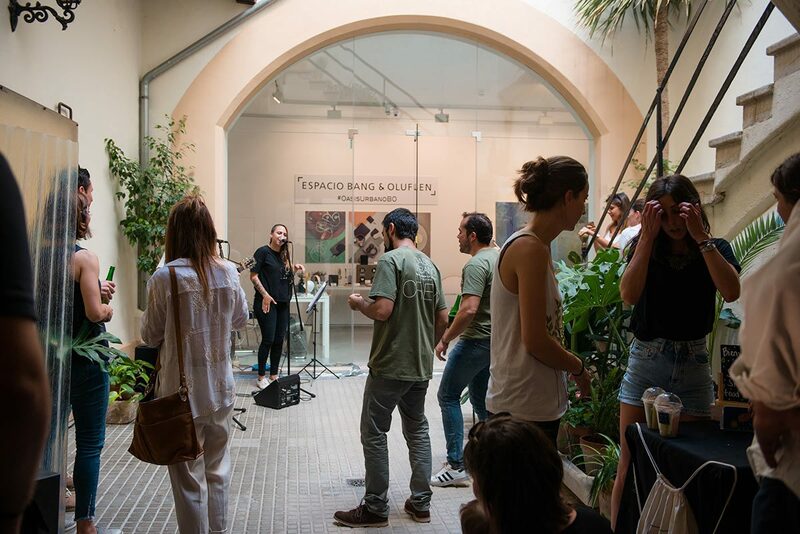 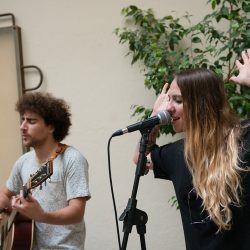 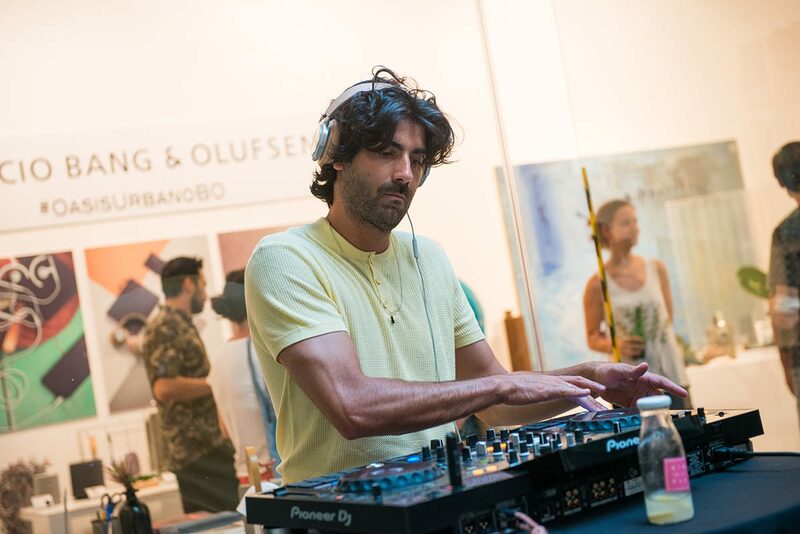 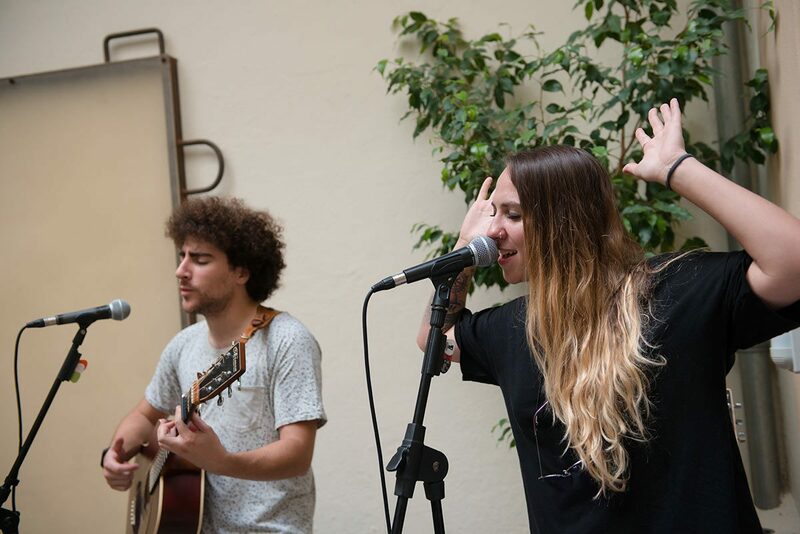 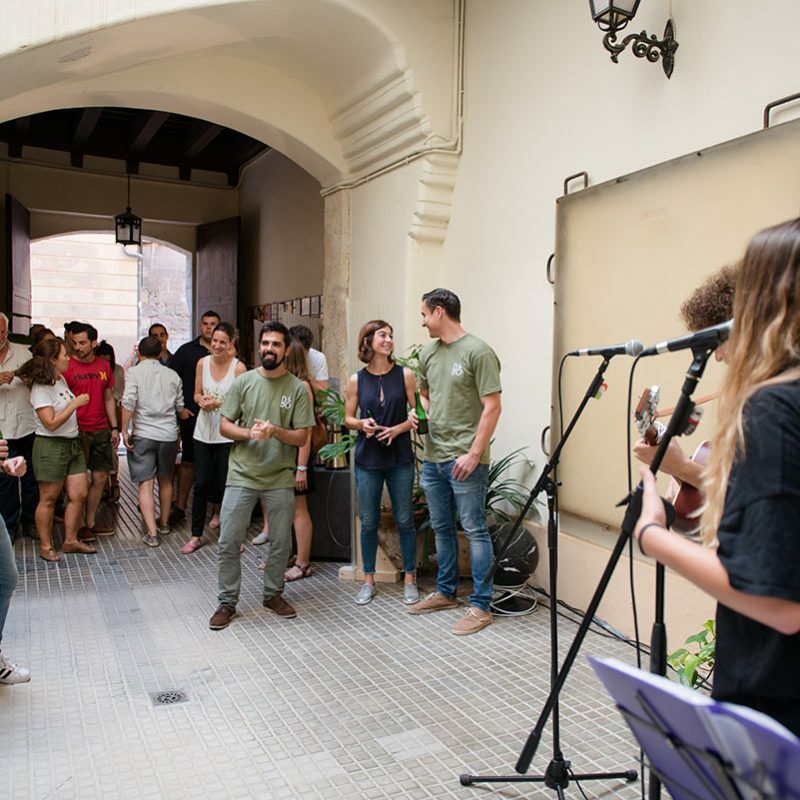 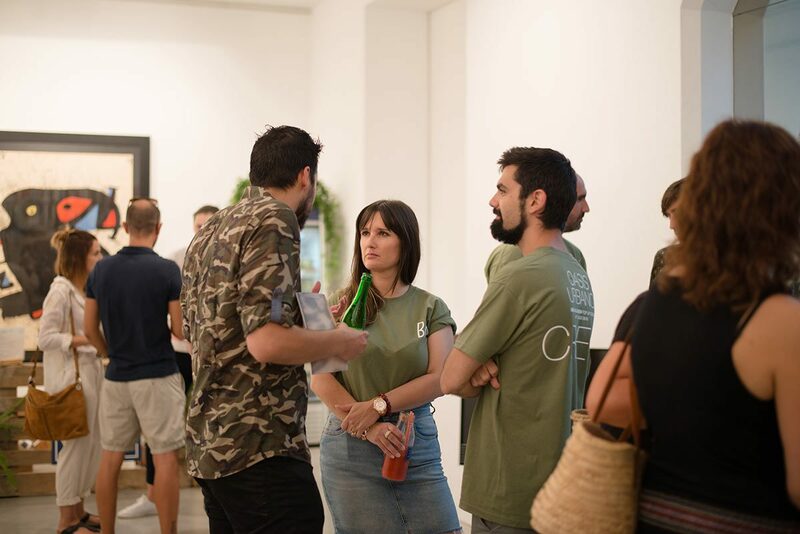 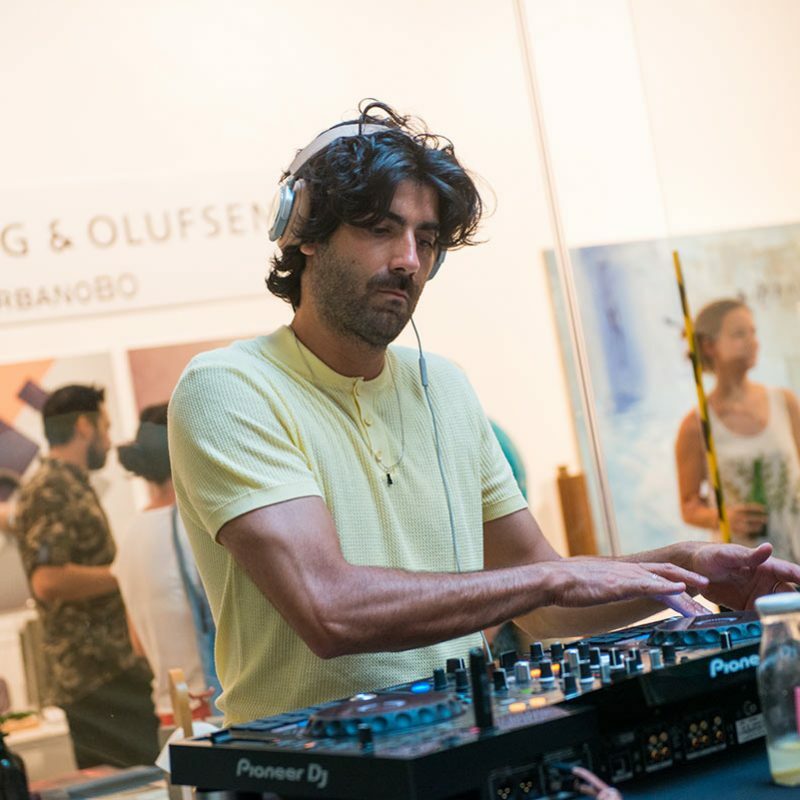 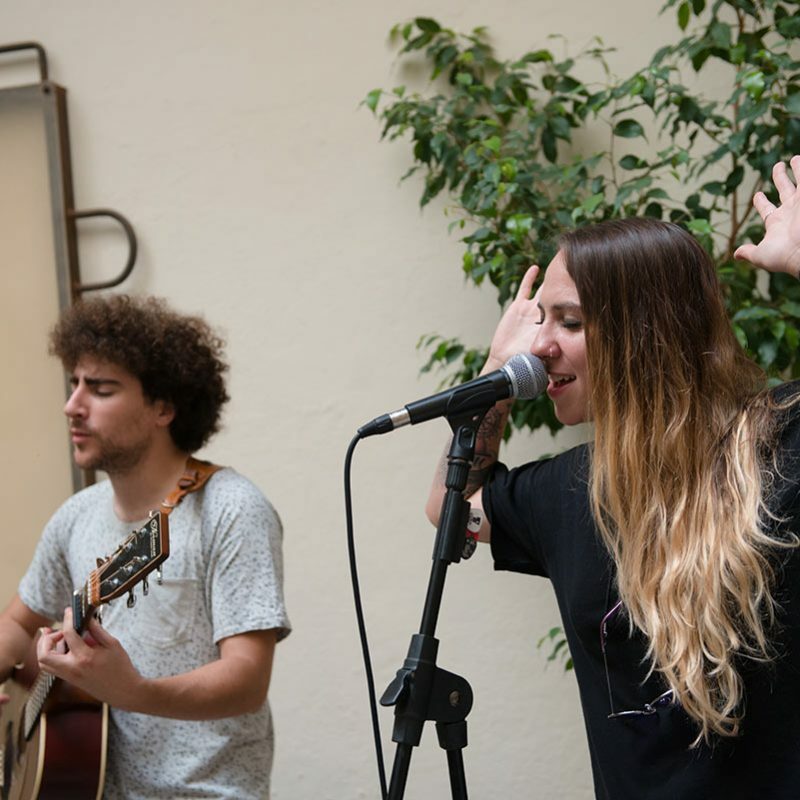 Held over three days in July, the event also featured music by groups such as ‘Maria i Punt’ and ‘One Man Rocks’ plus popular DJs like Paco Colombas, Pepe Link and DJ Vik.T. 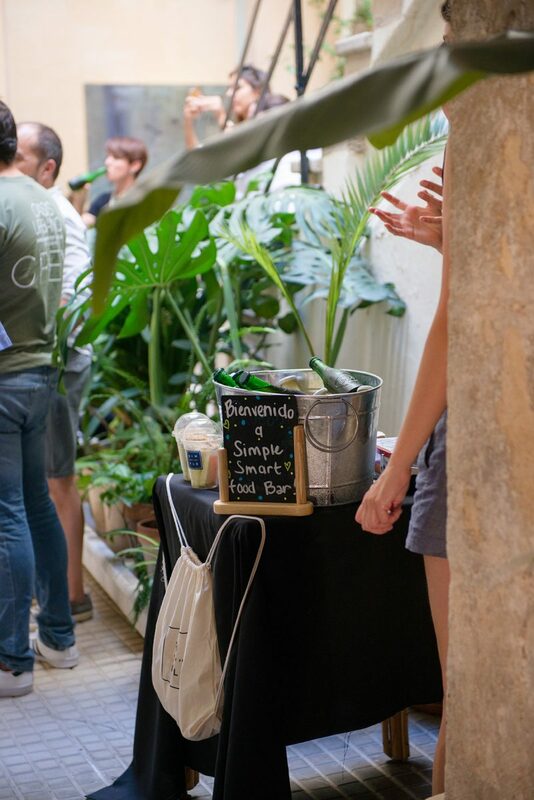 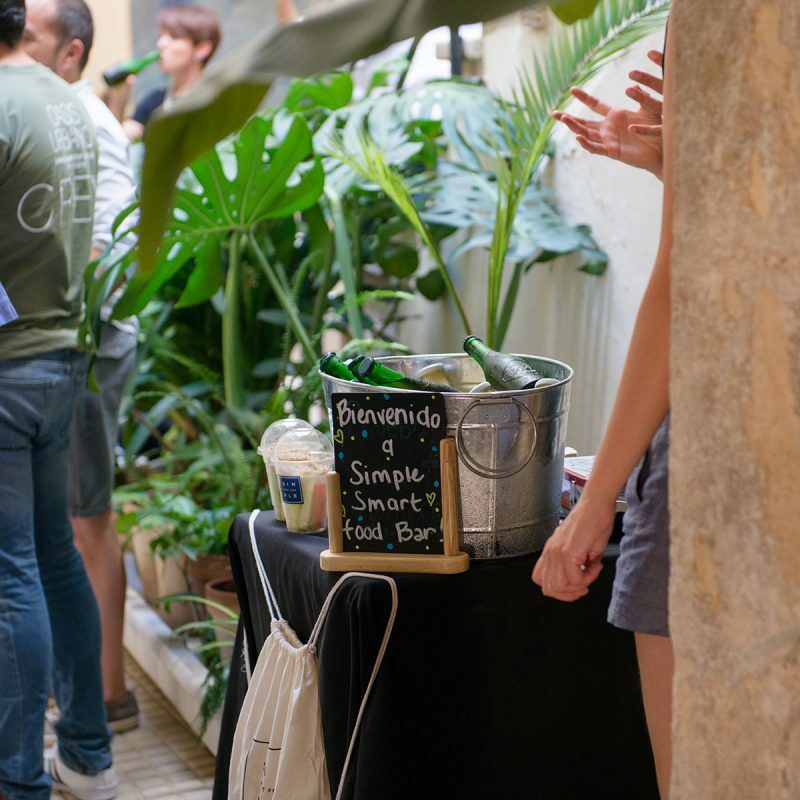 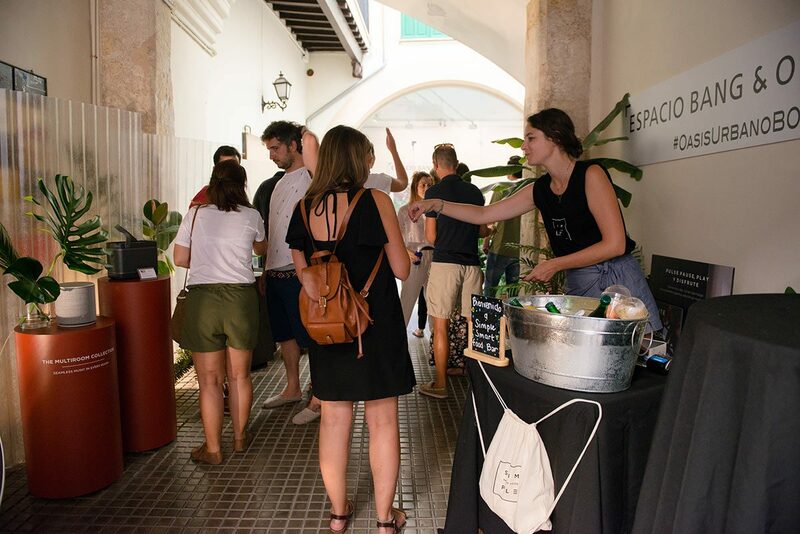 The mostly young and trendy Palma crowd were catered by Simple Smart Food Bar, who helped keep things fresh with an impressive range of healthy cocktails. 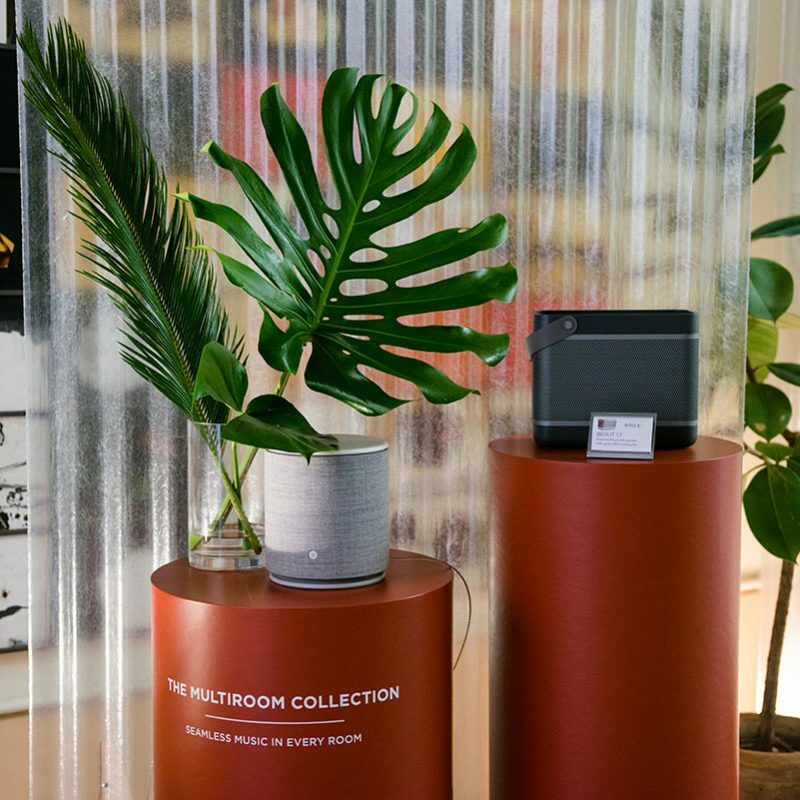 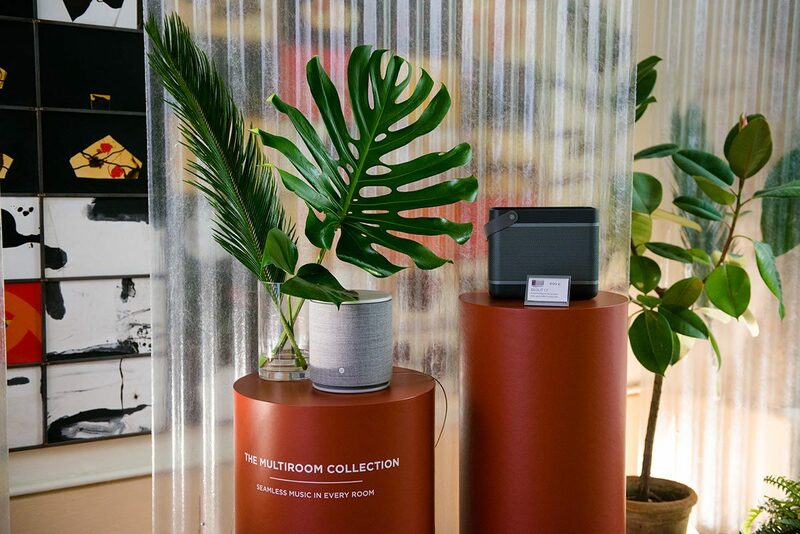 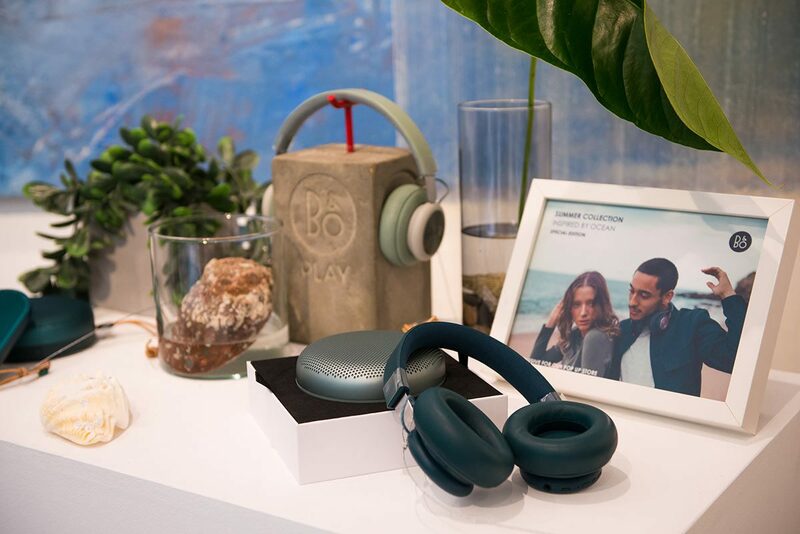 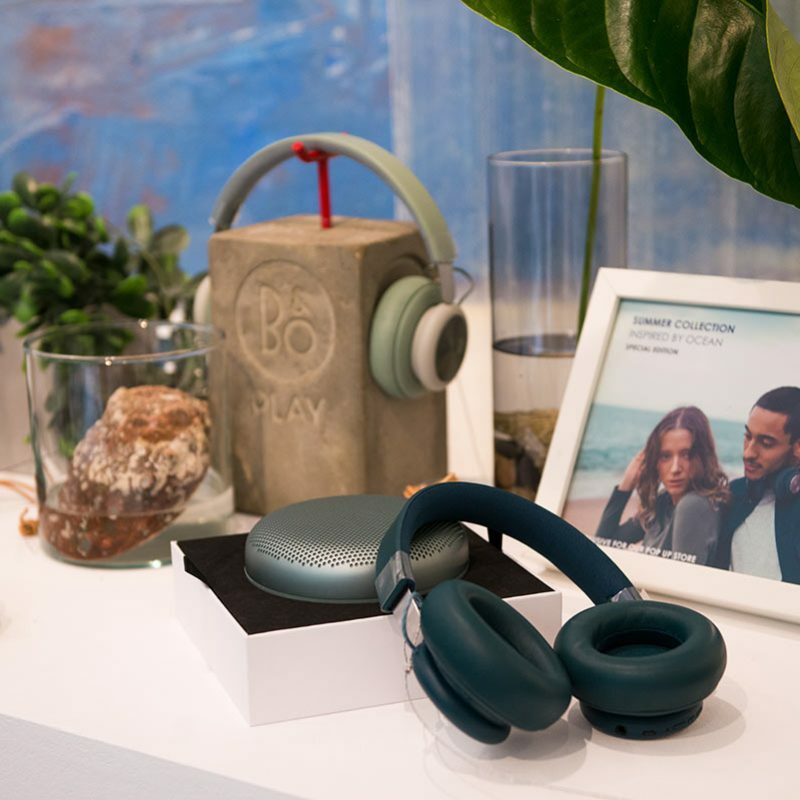 This eco-friendly fusion of great design, music, and healthy eating made for a great open-to-all event that showcased some impressive and eye-pleasing tech.